Plastic cable management rings. 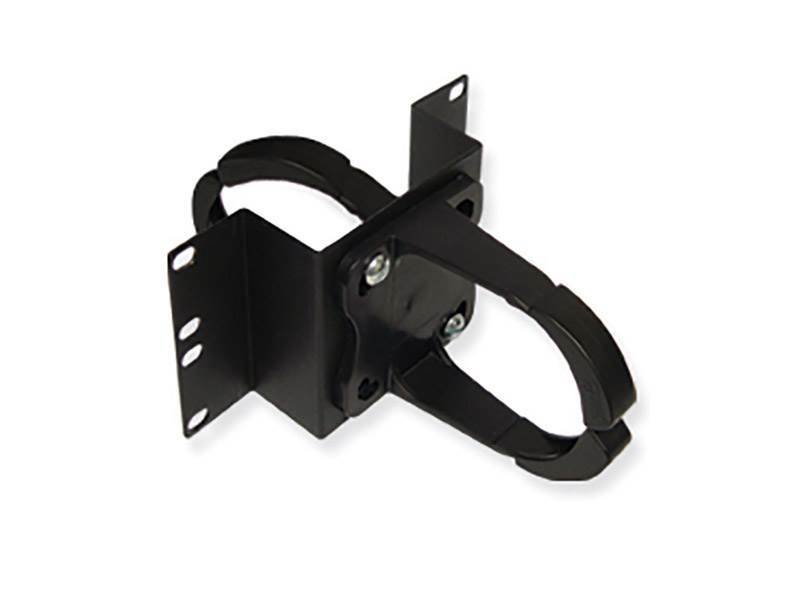 Provides horizontal cable management when used with all ICC distribution racks without compromising rack space. These double 3 rings can be used to organize patch cables between rack channels and have double the capacity for larger cable bundles. Made of durable plastic with rounded edges to reduce cable insulation damage, these rings provide a cost effective solution perfect for all patch cords and cabling organization.